In spring 2017 Swim Guide received a grant from the Canadian Internet Registration Authority to develop the first ever standard for the automated exchange of recreational water quality data. 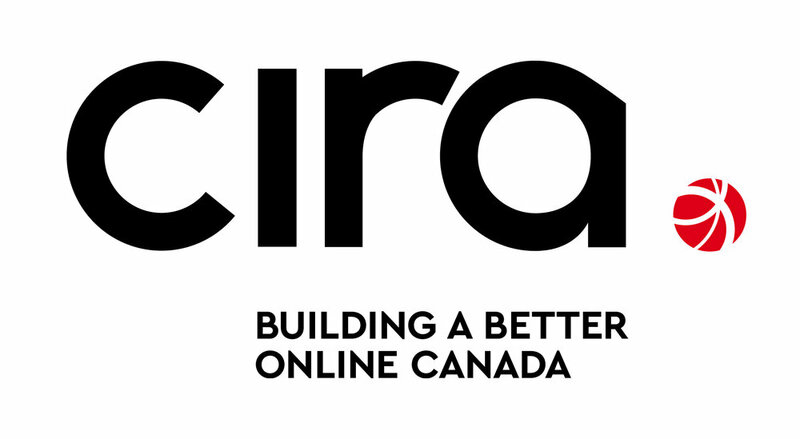 CIRA is the Canadian Internet Registration Authority, a member-based not-for- profit best known for its management and stewardship of the .CA domain on behalf of all Canadians. CIRA is contributing to a safer, more secure and reliable Canadian Internet by maintaining a trusted .CA domain, by developing new products and services that directly strengthen the Canadian Internet and by giving back to the Internet community in Canada. CIRA’s Community Investment Program supports initiatives that build a better online Canada. CIRA is actively building a stronger Internet in Canada by funding projects with charities, not-for- profits and the academic community that are making the Internet better for all Canadians. Revenue from the sales and renewals of .CA domains support CIRA’s Community Investment Program.